A new auction record for any print by American master Edward Hopper was established at our auction of Old Master Through Modern Prints on November 2. The extremely rare etching The Lonely House, 1923, sold for a record $317,000 to a buyer over the phone, above a high estimate of $200,000. The previous record for a print by the artist, set in 2012, was $80,000 lower. It was also the highest price for an etching ever sold by Swann Galleries. 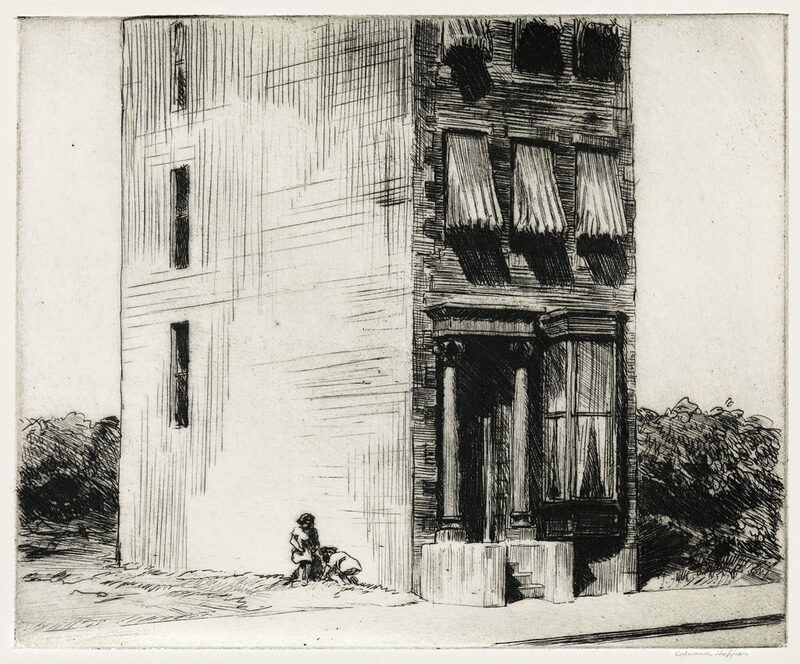 Lot 304: Edward Hopper, The Lonely House, etching, 1923. 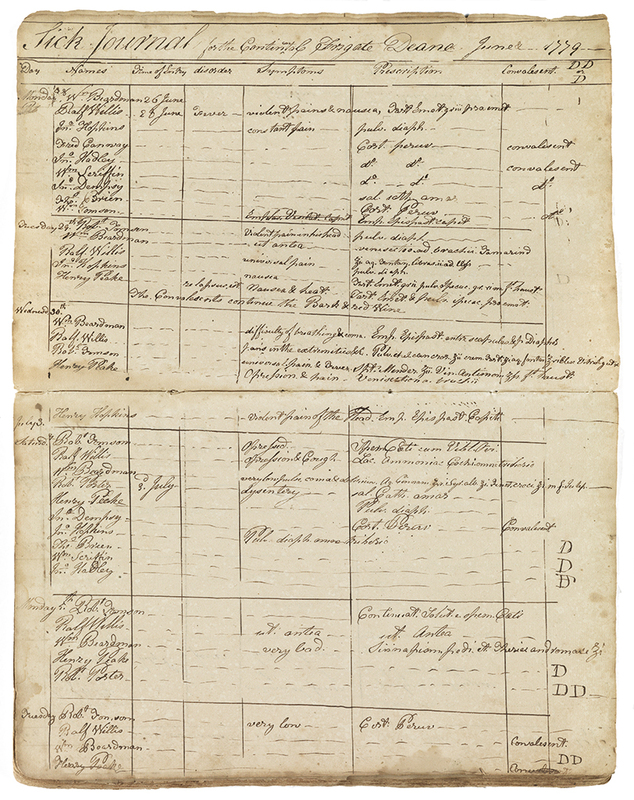 Sold November 2, 2017 for $317,000, a record for a print by the artist. 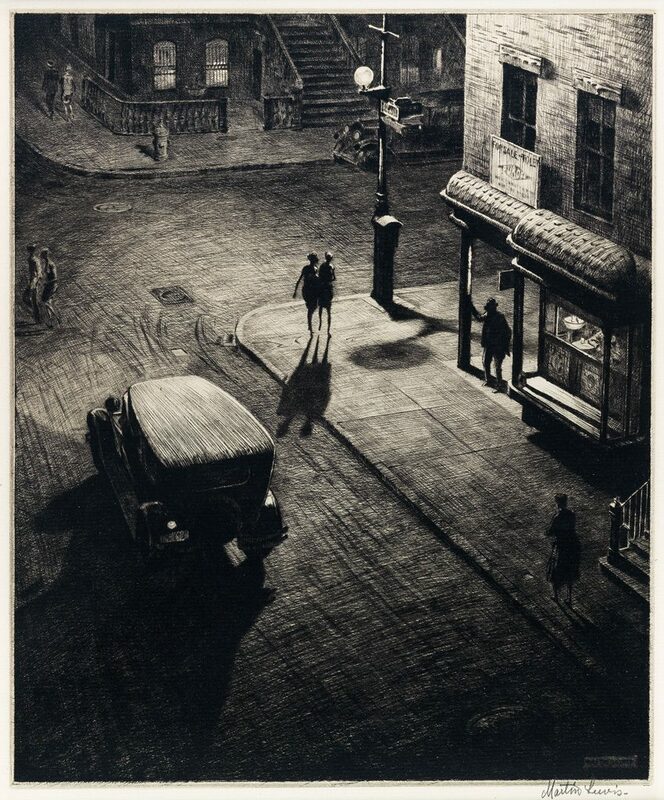 Lot 309: Martin Lewis, Relics (Speakeasy Corner), drypoint, 1928. Sold November 2, 2017 for $55,000, a record for the work. 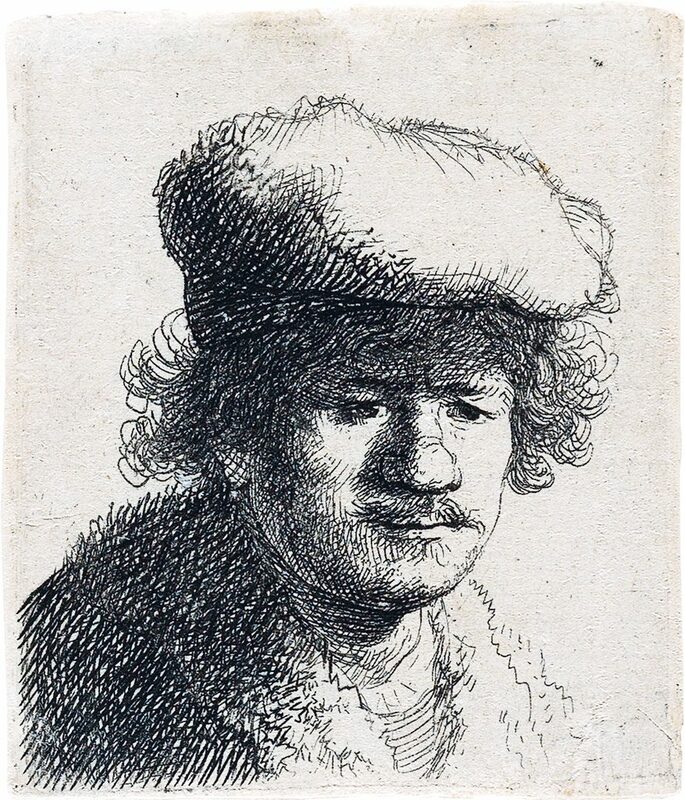 Lot 93: Rembrandt van Rijn, Self-Portrait with Cap Pulled Forward, etching, circa 1691. Sold November 2, 2017 for $65,000, a record for the work. 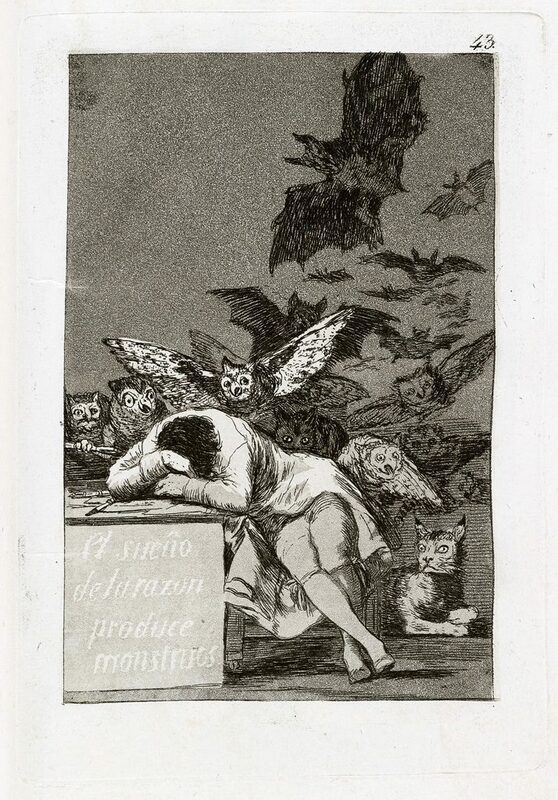 Lot 203: Francisco José de Goya, Los Caprichos, bound volume with 79 etchings with aquatint, circa 1799. Sold November 2, 2017 for $106,250. 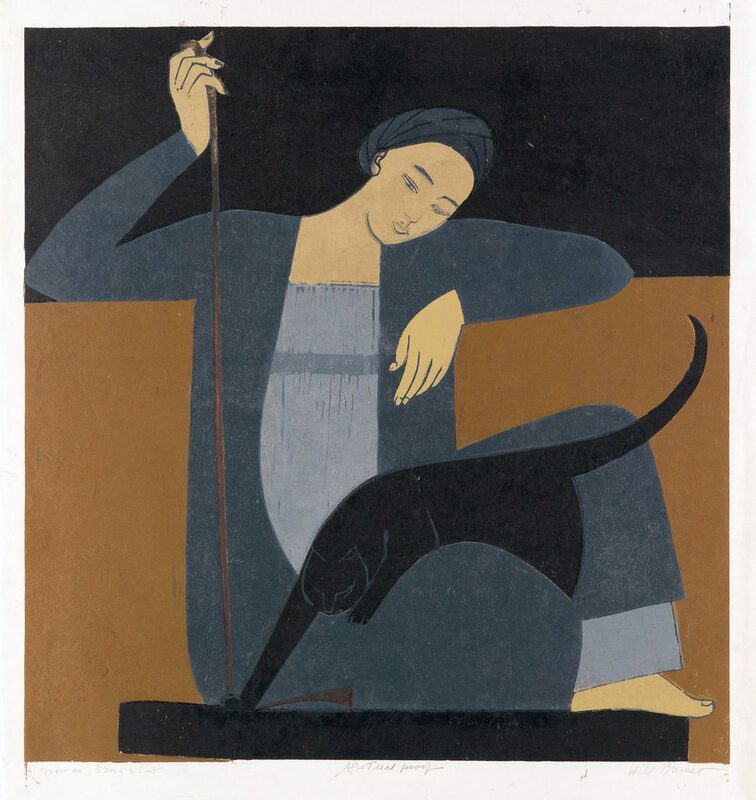 Lot 393: Will Barnet, Woman, Cat and String, color woodcut, 1964. Sold November 2, 2017 for $4,750. Browse the catalogue for complete results.The next auction of Old Master Through Modern Prints at Swann Galleries will be held in Spring 2018. 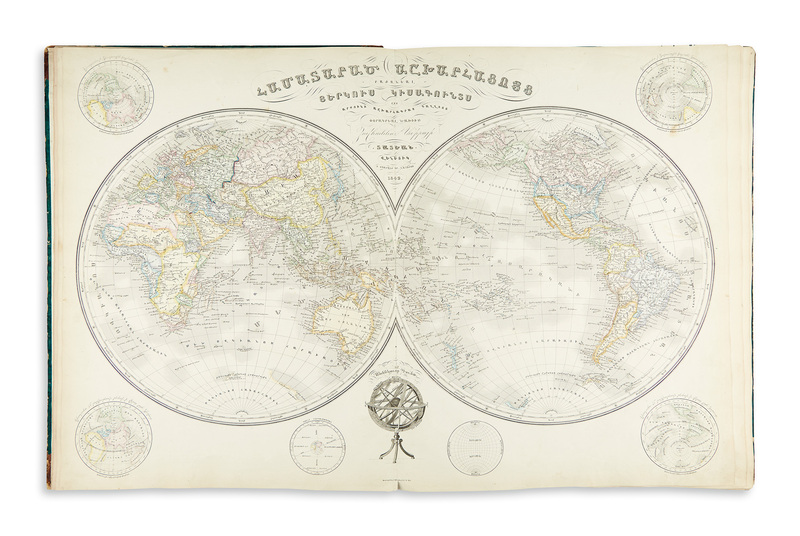 For more information or consign quality materials, contact Todd Weyman at tweyman@swanngalleries.com.